Once you have signed up for the course you will receive a link to signup for the live course. It’s very important you follow the directions and sign up as this is your ticket into the class. Have you ever wondered what in the hell the chakras are or how they apply to your everyday life? In this webinar, I will take you through a brief introduction into the 7 main chakras in the body. I will demystify the chakras and explain the characteristics each one has. This webinar will last roughly 1 hour. Date: Saturday February 9th @6pm EST. 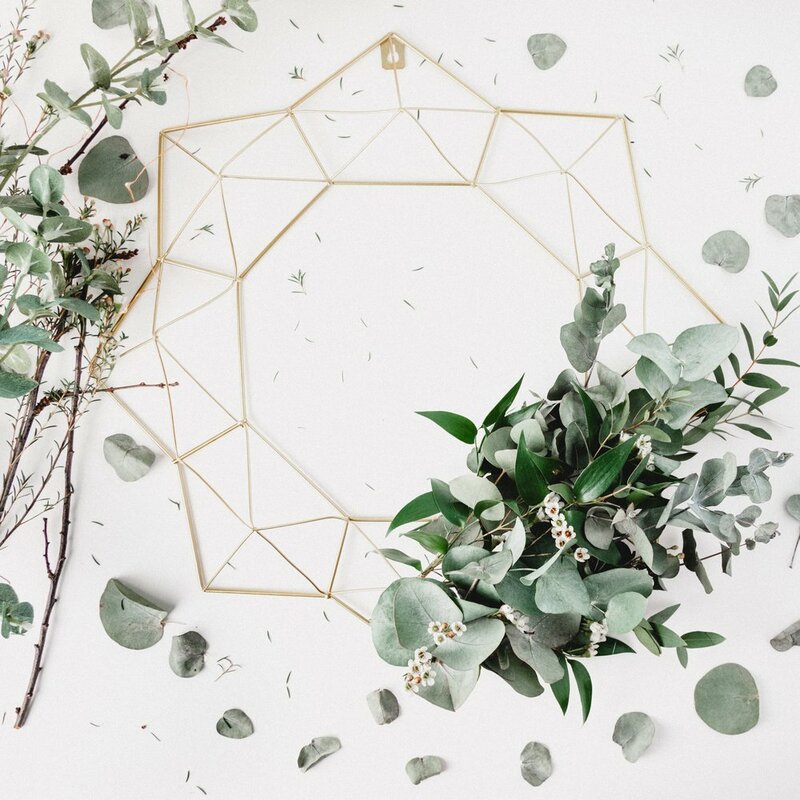 In this live online class we will explore how you can enhance your vital life force, manifest everything you have ever wanted, and heal trauma by awakening and balancing the Root/Muladhara Chakra. I will share with you my extensive knowledge of how I have learned to work with the root chakra in my own life and with my clients. The root chakra is the foundation for all of the chakras in the body. It is the chakra that gives us structure, boundaries, and wealth in our life. When it is balanced and awake we are able to live our life to the fullest. As we awaken and heal our root chakra we are better equip to open the other chakras in our body. 3 stages of human development trust vs mistrust, autonomy vs shame, and separation vs autonomy and how they relate to the root chakra. Characteristics of an open, closed, and overactive root- to include physical, emotional, and spiritual. How to identify blockages in the root chakra. Everything that is listed above is included for this price. You will get all three live classes with me where you can ask questions and hear other peoples experiences, pdf that includes crystal list, tea recipes, mantra, journal prompts, and journal paper. Take a journey into self awareness and quiet your mind through guided meditation. In this simple mini course you will learn how to quiet your mind through guided meditation. Mini audio lecture that you can listen to anywhere, in your car, the gym, on lunch. 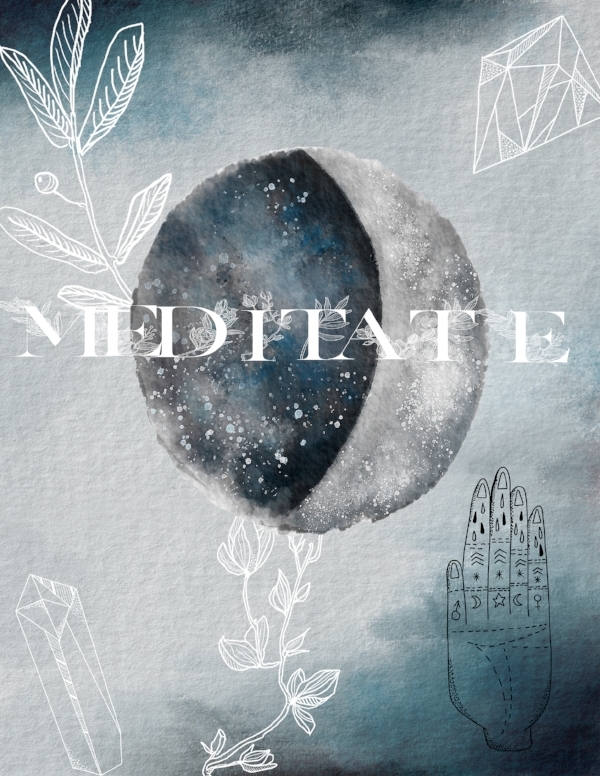 Lunar themed kit that includes tips for meditation and a mantra sheet to keep you on track. This class is completely self guided so you can work on this at your own pace and when you want. The investment for this course is $10. You can find this by clicking on products below.